NOTE: Some of those tools can be outdated. Please check their lastest updates. 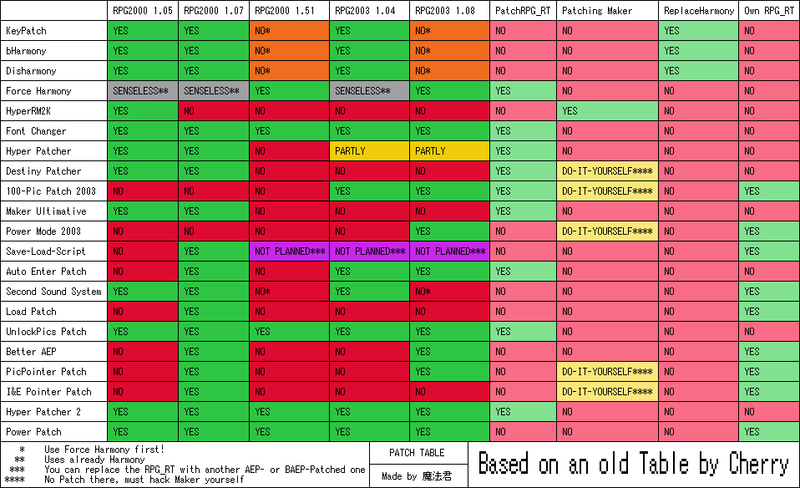 If you are unsure what you need to apply certain patch, you can take a peek at this table.